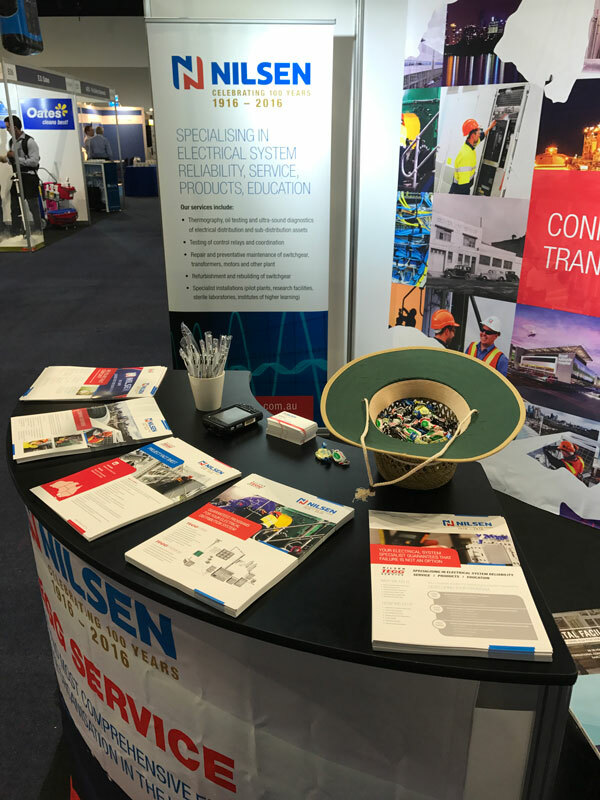 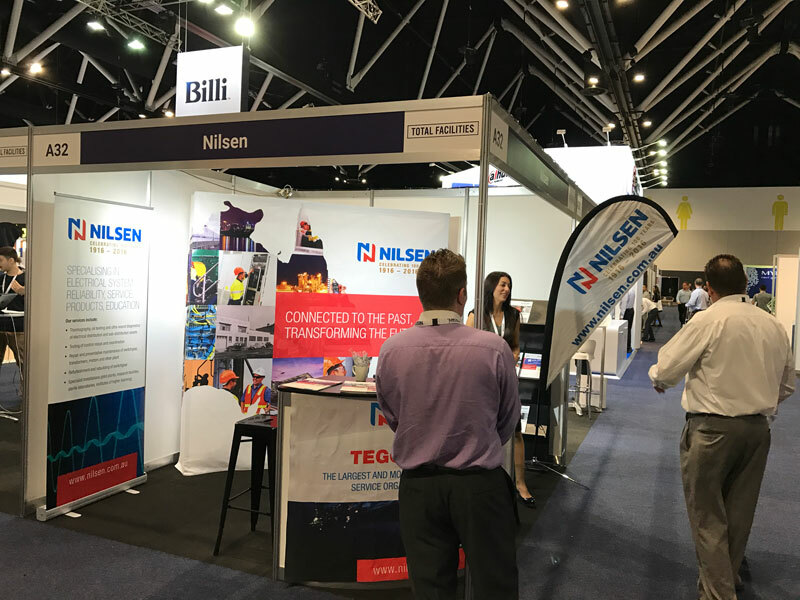 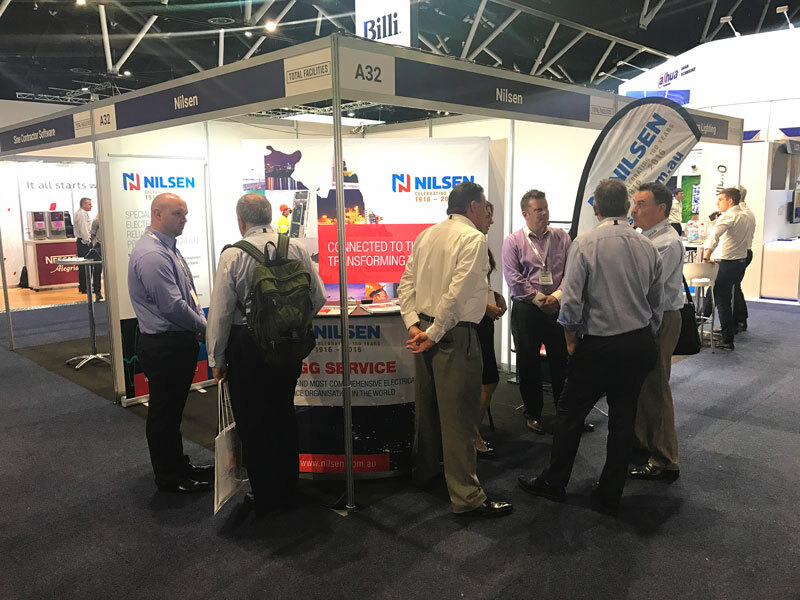 Nilsen recently participated in the Total Facilities tradeshow – a two-day event catering for Australia’s facilities management market. 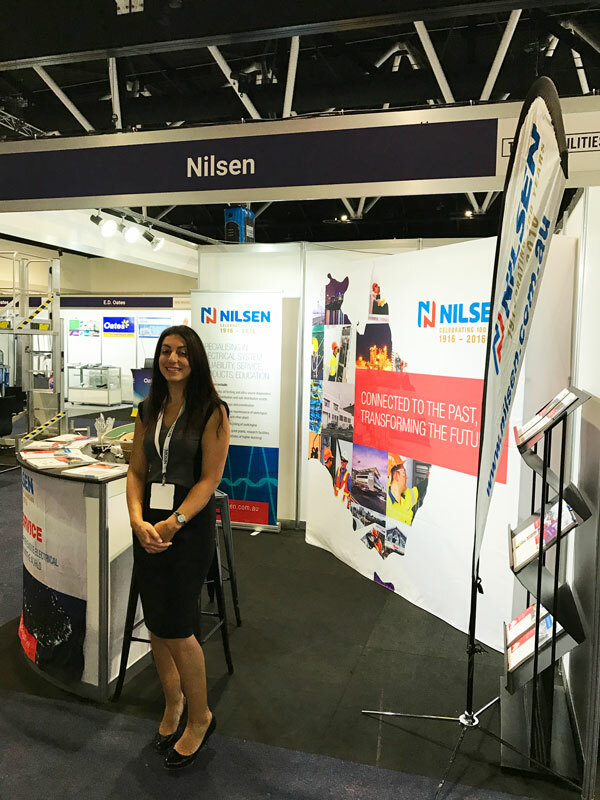 It was the first tradeshow of its kind that Nilsen has taken part in, and proved to be a huge success. 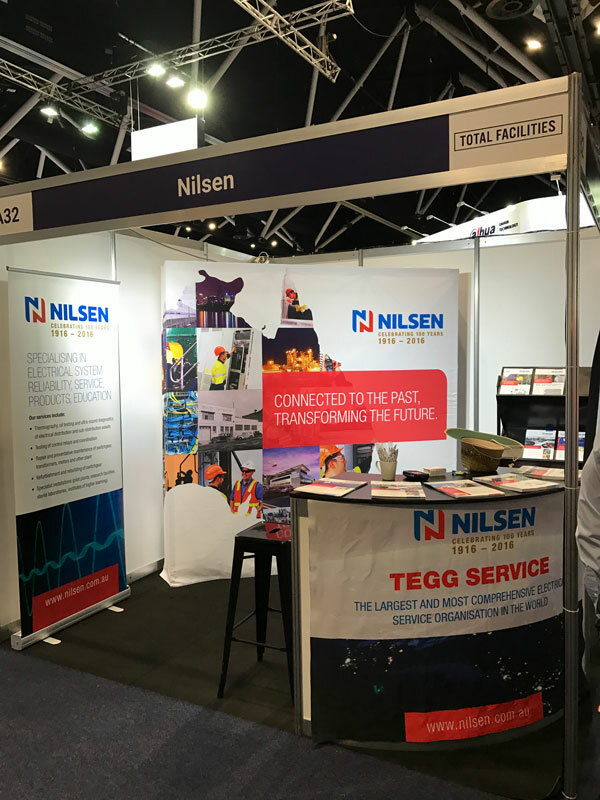 Total Facilities supports our exclusive TEGG strategy to manage electrical equipment. 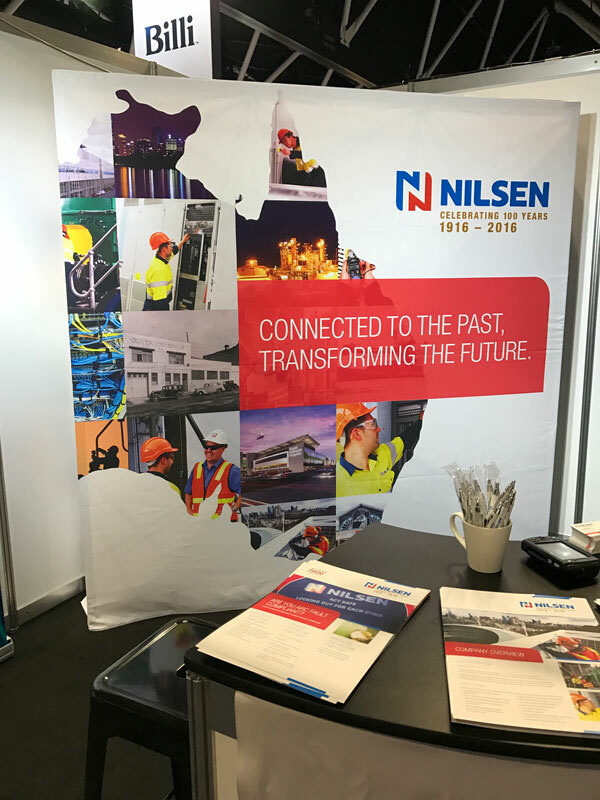 Nilsen look forward to having you visit us at the 2018 event in Melbourne.